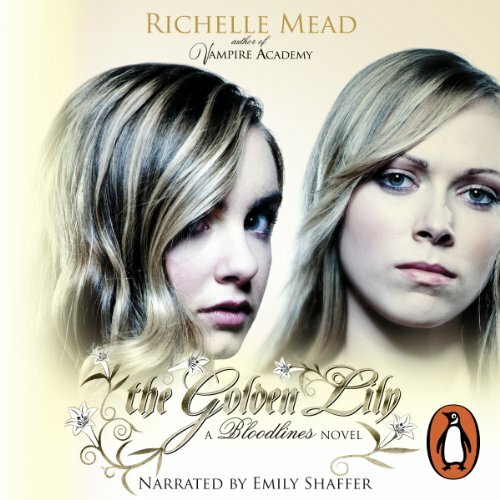 The unabridged, downloadable audiobook edition of The Golden Lily, the second title in the sensational Bloodlines series from Richelle Mead. Read by the actress Emily Shaffer. It’s a risky game protecting vampire secrets, especially when you lie at the heart of the most dangerous of them all. 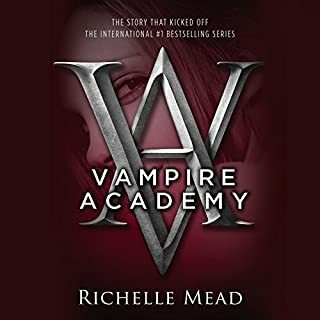 Alchemist Sydney Sage is in hiding at the human boarding school Amberwood, where she has been tasked with keeping secret and protecting the life of vampire princess Jill Dragomir. Fun but terrible English accent! Loved the VA books so thought I'd try these out too. I find It quite difficult to identity with Sydney's character as she is extremely straight laced and completely dim when it comes to social situations. Perhaps it's just hard to see her as a strong lead after the fiery Rose? However this series is great fun to listen to, and good for a bit of escapism. Now all I have to do is get used to Adrian's terrible English accent. Some of the pronunciations seem to have been pulled from nowhere, particularly irritating is the addition of r to random words, in no county is the word have spoken as harve. Still it's not cockney so perhaps I should be grateful! 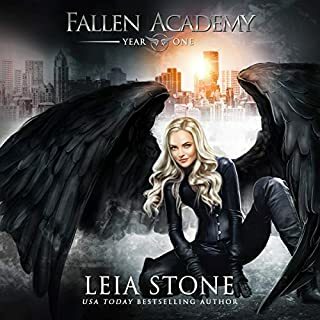 As in the Vampire Academy series, the spin off (which centres around Sydney from the original series) is centred around heroes that are a little too stalwart and villains that are a little too mean. However, the more complex character backgrounds and exploration make them a little more believable. I particularly liked the way in which Sydney's prejudices were explained and gradually challenged throughout the book. The plot is engaging, and this along with the development of the supernatural world (we become more familiar with witchcraft, and also the origins of the Alchemist 'society' in this instalment) is the main strength of the book. The quality of the writing is what lets the book down. I found I couldn't ignore the frequent use of cliches and repeated phrases, which really detracted from the experience in places. 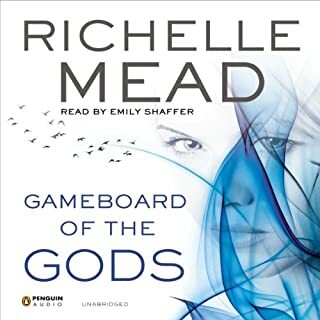 I think Emily Shafter is a very good narrator, (although I will always prefer an English accent) but naturally the similarity in the tone of her voice for the repeated parts makes it more obvious than it might be in the written version. The alternative voices given to Adrian and some other characters, added to the quality of the listening. 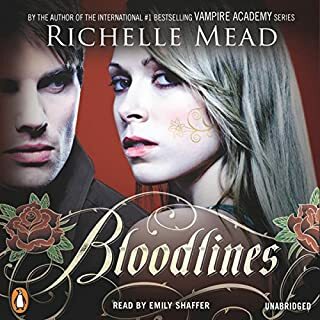 On the whole I enjoyed the story and would recommend it to fans of the Vampire Diaries (written) series or the works of Cassandra Clare. I literally cannot wait for the next instalment. I absolutely love the characters especially Adrian! the story was just as, if not better, than the first. I cannot wait to listen to the next one. 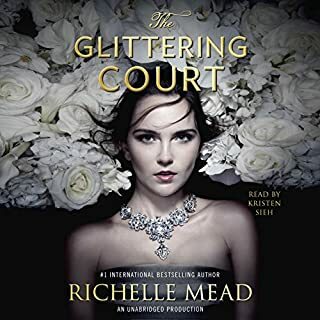 narrator does voices well but wish it wasn't so piercing. same old type of plot but a nice comfy return to this type of story.